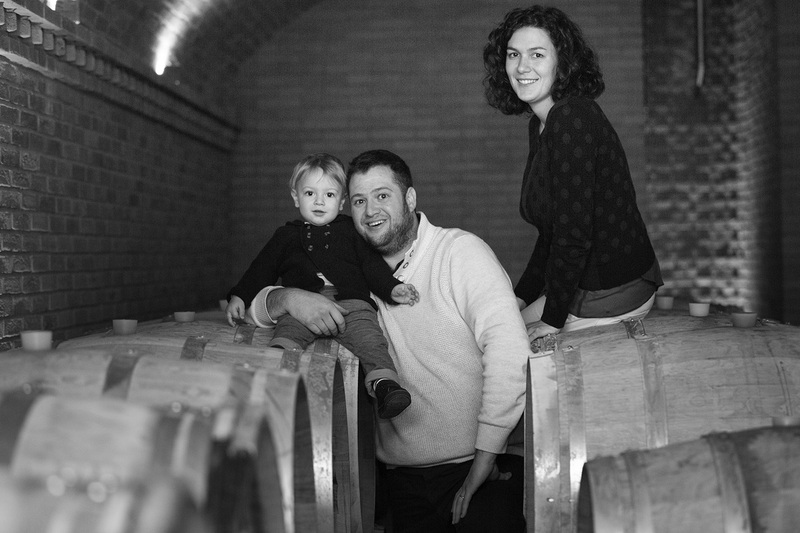 My story is that of a young man full of enthusiasm and passion for the art of the winemaker. 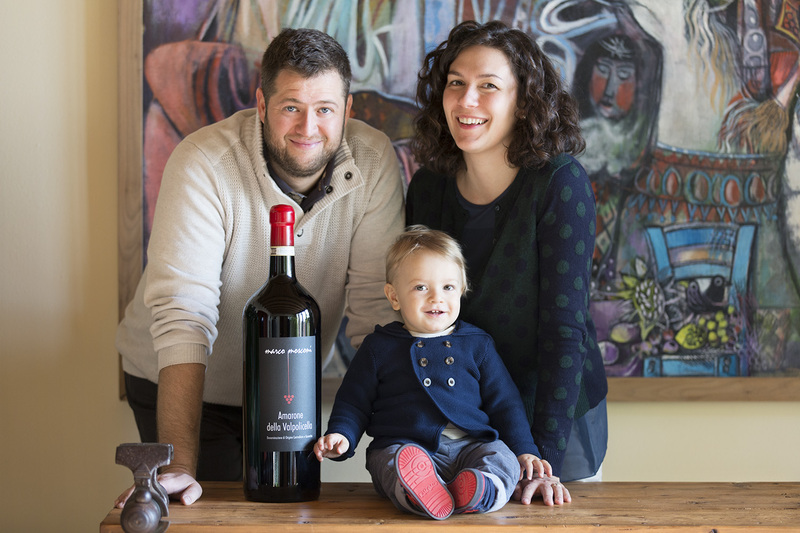 For three generations my family have cultivated and worked vineyards, but only in 2006 I began making wine for myself. My training combines two ways of thinking and acting: on the one hand the practicality of Surveyor technical studies, on the other hand the sensitivity transmitted by studies at the Conservatory of Music which ended with a trumpet diploma. After these experiences I felt the desire to undertake the job which derives from my forbears, namely the vineyard, the environment in which I lived, and which I have always loved. Thus began for me the research for quality in the vineyard and in the cellar to obtain wine with persistence, elegance and aromatic precision. At my side there is Valentina, with her psychologist training and a passion for human relationships. Ours is a path in constant evolution, a succession of seasons, according to nature.